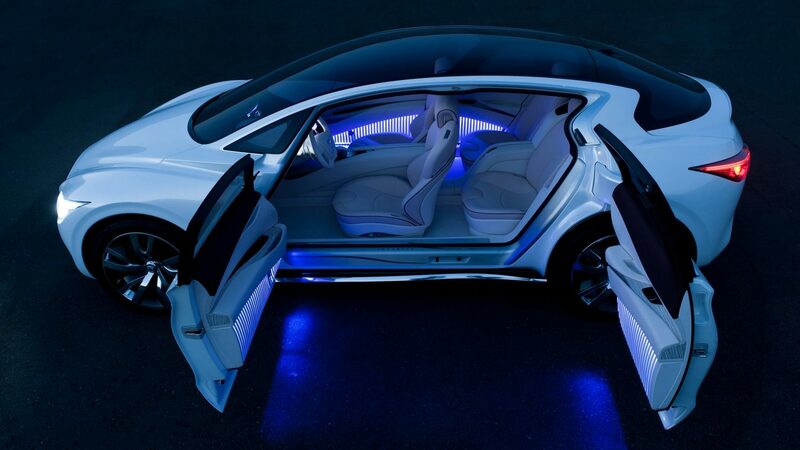 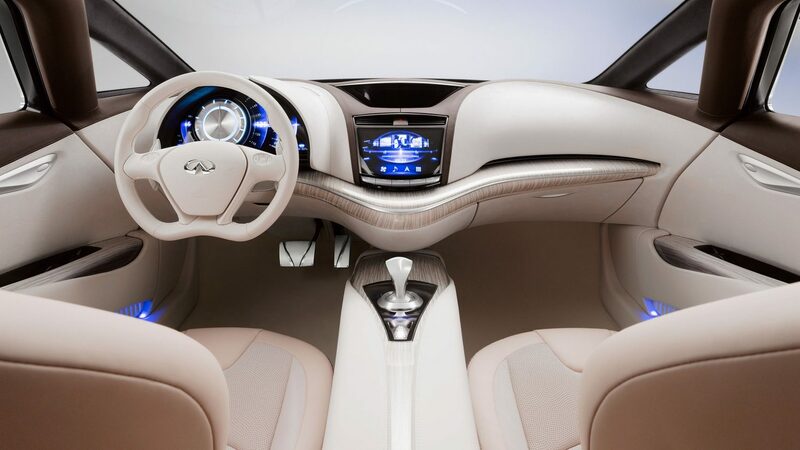 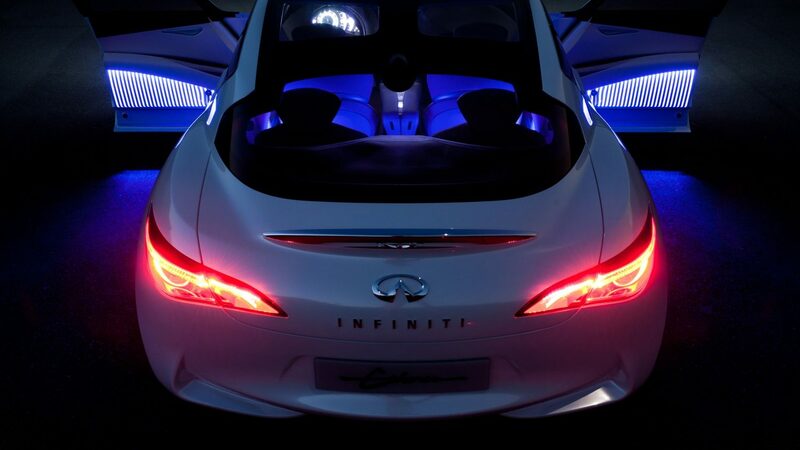 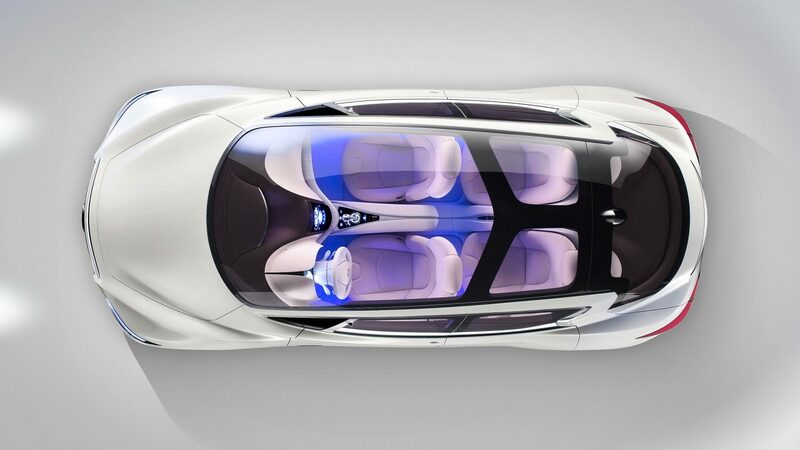 Introducing Infiniti Etherea, a special concept vehicle designed to foreshadow the future of Infiniti compact performance, Etherea is highly compact but at the same time both space efficient and practical. 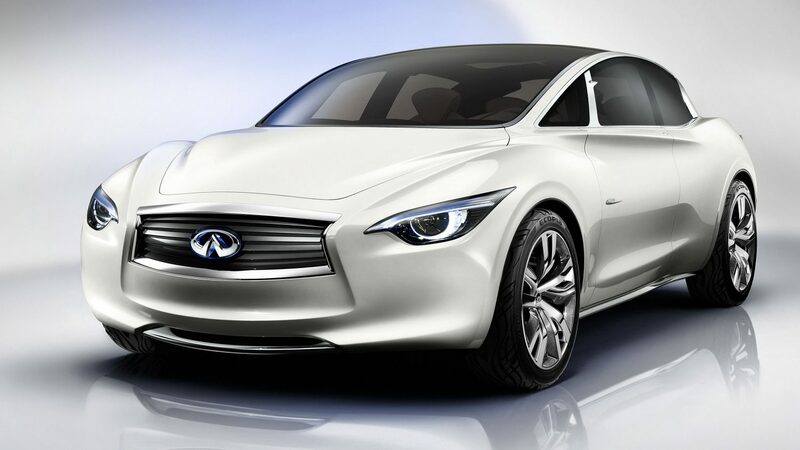 A supercharged 2.5-litre 4-cylinder engine developing 245 horsepower, providing quick response and strong acceleration while offering all the luxury that Infiniti owners expect. 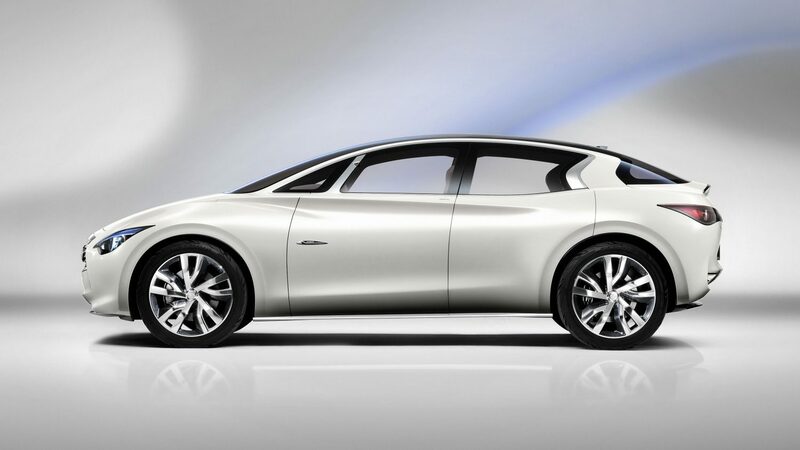 Etherea can be summed up as a four-door coupe with five-door practicality - a hatchback that doesn’t look like a hatchback.